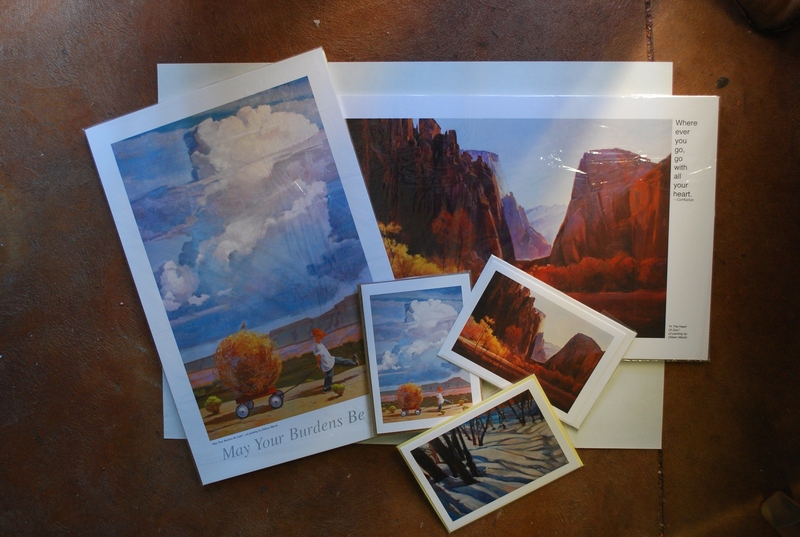 Posters and cards we sold at our Garden Art Show and Sale, Sep 15. Some still for sale! Rox and I entered the marketing world of posters and cards at our Garden Art Show and Sale. This entry was posted on September 20, 2012 by dilleenmarshwomanartistrenaissance. It was filed under Uncategorized and was tagged with advertising, art, illustration, painting.